Increase Traffic, Optimize Paid Search Campaigns, and Improve Marketing ROI. Keyword Targeted Ads on the Bing Network. 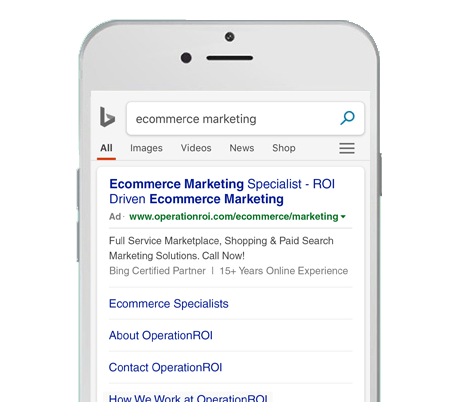 Bing Search Ads are a form of paid search marketing that allows advertisers to promote their product or services on the Bing Ad Network. The text ads can appear above and below the organic search results on Bing. The ads can also be shown on partner sites like AOL or Yahoo, as well as other websites within their network. A text ad on Bing is a simple search ad comprised of three parts: headline text, a display URL, and description text. They appear on top, on the bottom, or along the side of search results when browsing using keywords that have been targeted for your specific products and services. They are compatible on all devices. Native ads are used to build brand recognition or remarket to users who have visited your website. Native ads are currently displayed on MSN to visitors based on their search and browsing history. 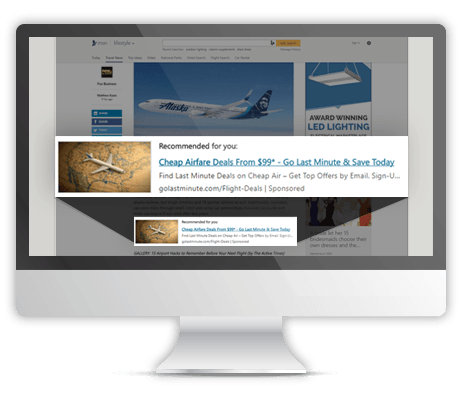 Once clicked the ads take users to selected landing pages. Good news, text Ads can easily be transformed into Bing Native Ads. Managing paid search campaigns for increased profitability. Our dedicated team will research and develop custom tailored programs to improve traffic, increase click-through rates and boost profits. 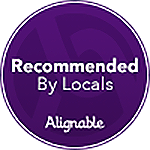 Our approach uses focused keyword strategies to target your specific audience. For success with Bing ads, you must create compelling ad copy and test alternative ads per ad group. Our paid search analysts will create new ads, as well as review current and past campaigns, for continued penetration. Campaign setup, ad development, and keyword analysis are all essential initially. However to scale and sustain long-term success, it’s crucial to continually optimize and react to the performance challenges and complexities that arise. To exceed performance goals and manage budgets, the monitoring and adjusting of bids is key for increased traffic, boosting sales, and maintaining profitability. For the best possible results with Bing Ads, observing the day-to-day data points, as well as monitoring analytic trends, is necessary for our client’s search campaigns to thrive. We leverage ongoing optimization and keyword research strategies to isolate the top performing campaigns to sustain and improve business goals and profits. 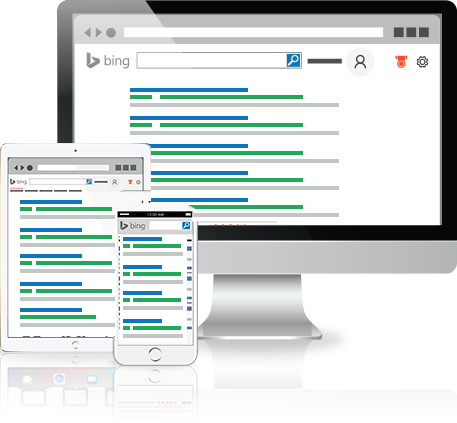 As an accredited Bing Partner we are certified to offer you the most comprehensive Bing marketing experience. For success with Bing search ads, it’s crucial to have a strategy in order for your ads to appear at the right time and to the right audience. 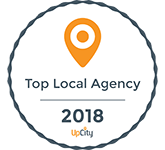 Using extensive keyword and competitor research, our team develops and implements campaign strategies most likely to succeed.